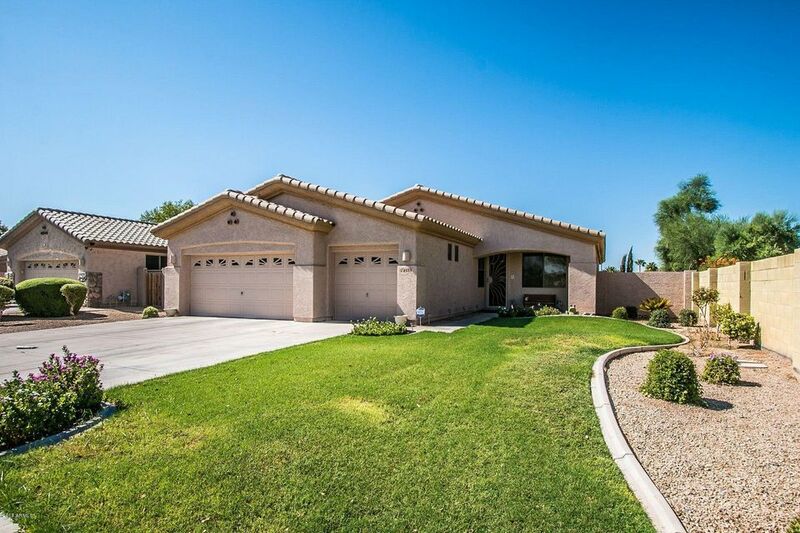 All PALM VALLEY PHASE 3B homes currently listed for sale in Goodyear as of 04/26/2019 are shown below. You can change the search criteria at any time by pressing the 'Change Search' button below. "Many custom upgrades and large rooms are included with granite counter tops, side-by-side refrigerator, all black appliances & kitchen island. Family room has built-in desk unit, wine cabinet & wet bar plus a gas fireplace. A large den is downstairs and upstairs offers a large loft. The master bedroom has a balcony overlooking common area walkway. The master bath has a jet tub &I his & her separate sinks.& cabinets." "Lovely,exceptionally well taken care of 3 bdrm home with den/2bathrooms. Oversized corner lot with RV gate. Home features beautiful wood flooring,tile,carpet in bdrms.S/S new appliances,corian countertops,refrigerator,washer/dryer included! 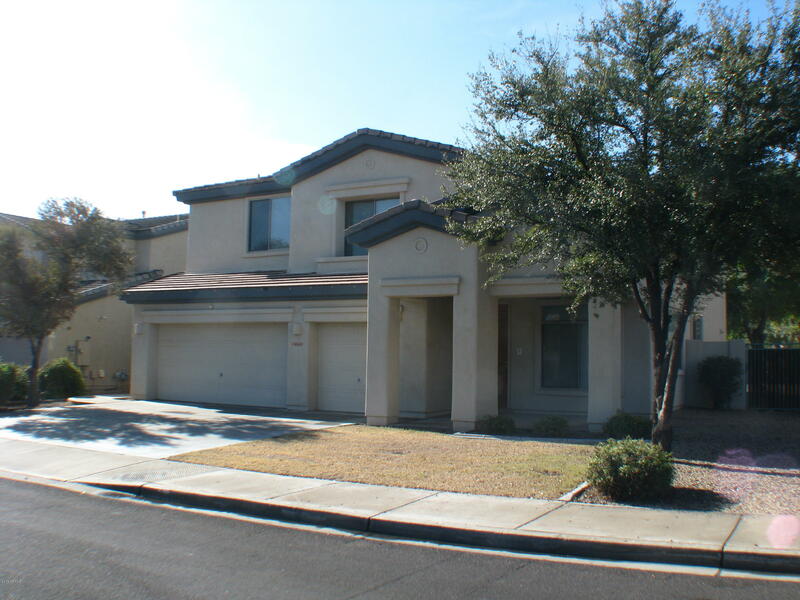 Brand NEW water heater,Brand NEW pool pump, Large master bedroom, master bath with jetted tub,separate shower and dual sinks.Custom blinds/drapes and ceiling fans. Intercom system thru-out home.Backyard oasis with pool and water feature, new filter and new "